Just because Santa is part of an age-old tradition, doesn’t mean he can’t keep up with the ever-changing word of technology. This year, we guessed what high-tech gear Santa might have on his wishlist. Ever wonder what Santa’s wearing beneath that big red suit? 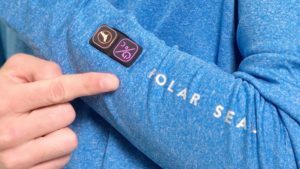 His new favourite way to stay warm might be with the Polar Seal Heated Zip Top, which contains two large heating panels built directly into the fabric. With just the touch of a button on the sleeve, the Heated Zip Top activates the individual panels to heat individually or simultaneously in a matter of seconds. Bonus: the glove-friendly, LED-lit control means that Santa can use this handy shirt on even the dark and cloudiest of eves. Of course Santa already has on-sleigh navigation, but what he really needs is a device that stays mobile with him as he makes his way down chimneys and back again. 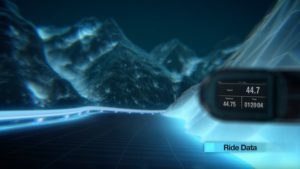 Designed to attach to a helmet, the Garmin Varia Vision Display would also be ideal attached to Santa’s hat or spectacles. Featuring 4 crucial data fields, the display allows monitoring of power, speed, and potential hazards, including navigation prompts. 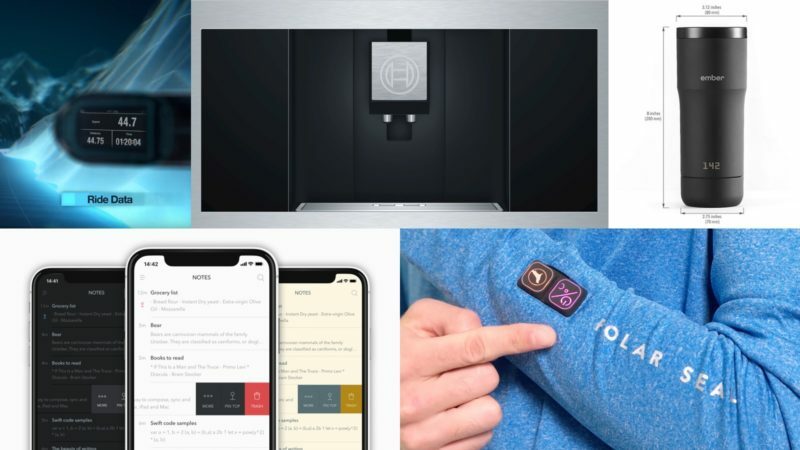 Varia Vision also includes an ambient light sensor and a glove-friendly touch panel, saving Santa from unwanted mitten removal while receiving an incoming call or text. Lightweight at only 28 grams, the Garmin Varia Vision Display will help assure safe travels without adding unnecessary strain on the reindeer team for their long night of deliveries. There’s no better way to take the edge off after a hard night’s work than a steamy mug of hot chocolate or warm eggnog to enjoy during the ride home. Fortunately, Santa can keep his drink at his preferred temperature with the Ember Temperature Control Travel Mug. 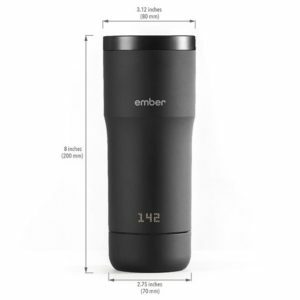 Paired with its corresponding app, the Ember Mug not only maintains ideal drinking warmth but also allows for remote adjusting of temperature, saving presets for multiple drinks, and even assigning a name to its partner mug. With a 360º leak-proof lid, Santa can sip soundly knowing his work clothes are safe from spills, despite any turbulent flying conditions. Excited to jump on a simplified way to keep track of his naughty and nice list, Santa’s handiest list making app might be Bear! 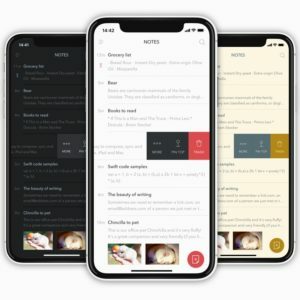 With capabilities that include smart data recognition, advanced markup editing, and cross-note listing, Bear allows for writing in prose as well as quick to-do lists for easy organization. With hashtag recognition, Santa can plan his visits accordingly by checking #naughty and #nice on his smartphone or by exporting to HTML, PDF, DOCX, MD, JPG, and more. After their busiest night of the year, Santa’s workshop needs to be well-stocked with coffee stay on track for the next 364 early toy-making mornings. The Bosch BCM8450UC built-in fully automatic coffee machine can make the perfect espressos for the elves and macchiato for Mrs. Claus. 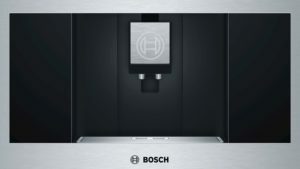 Highlights of this machine include sensor alerts for water levels and to activate automatic heating and descaling. With the Home Connect App, the Bosch BCM8450UC allows for remote coffee making from anywhere at the North Pole, including (extremely) remote diagnostics and customer support from Santa’s paired tablet or smartphone.